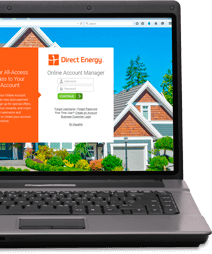 Formerly known as the Liberty Plan, the Direct Energy Bright Choice Plan is a month-to-month, variable price plan that gives you more flexibility with your electricity service. Now you can make decisions and come and go as you please with no cancellation fees or long term contracts! Our focus on cost control and financial strength allows us to manage volatile energy markets so we can offer you the competitive prices you deserve. * The Liberty Plan became available in AEP-Central, AEP-North and Sharyland as of October 2014.